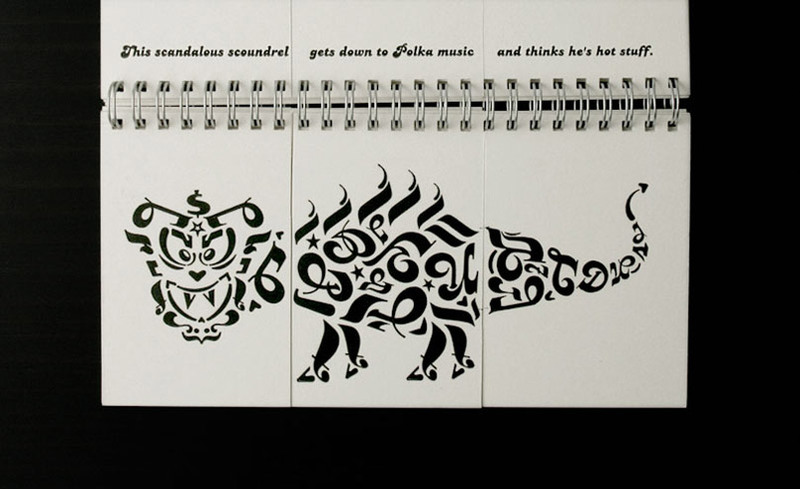 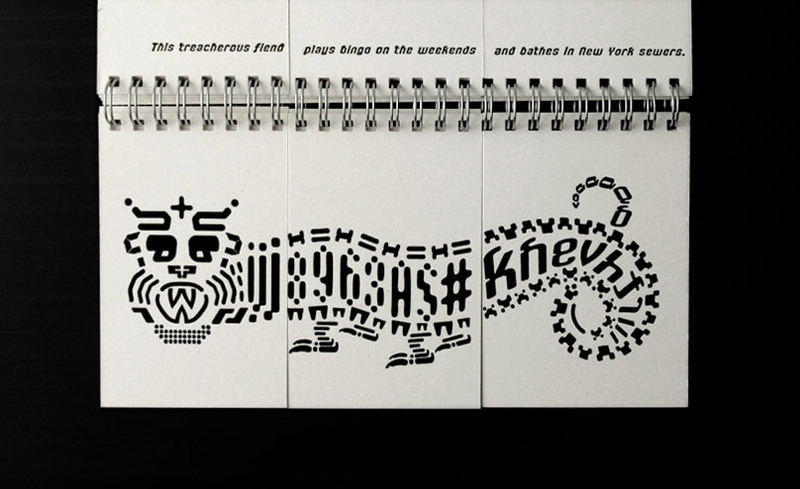 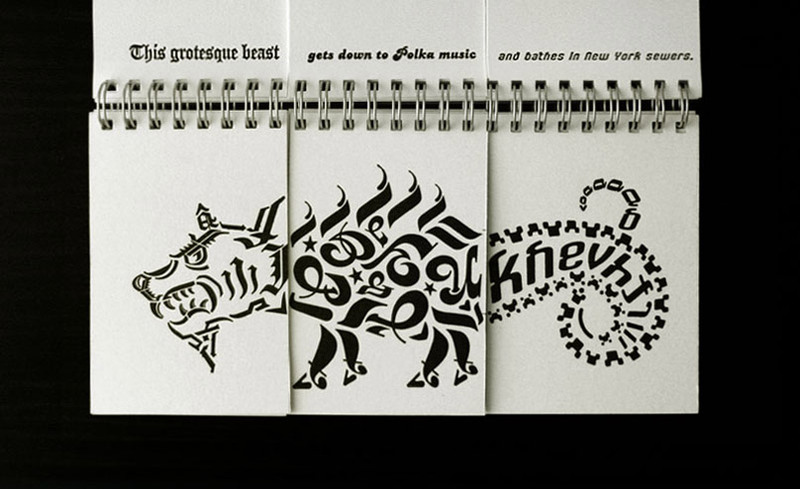 This short flip book was created for a letterpress class during my undergraduate studies. 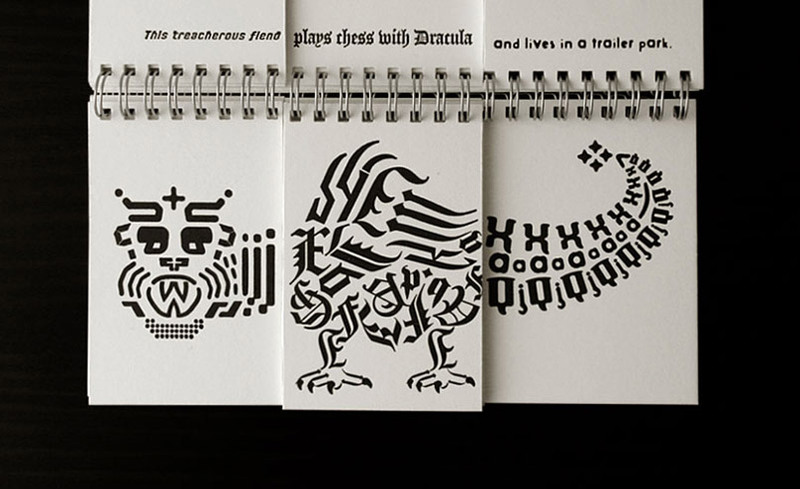 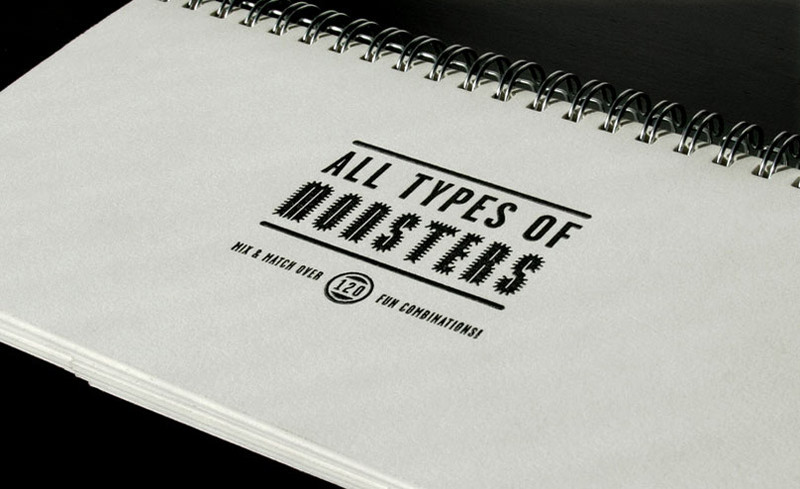 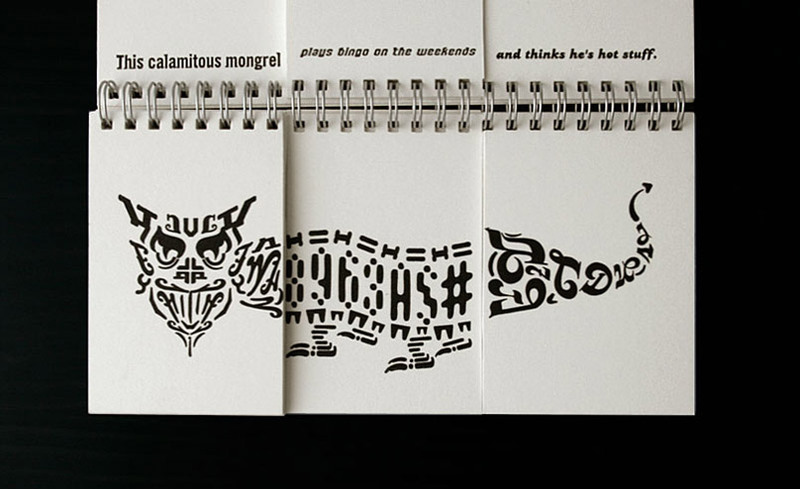 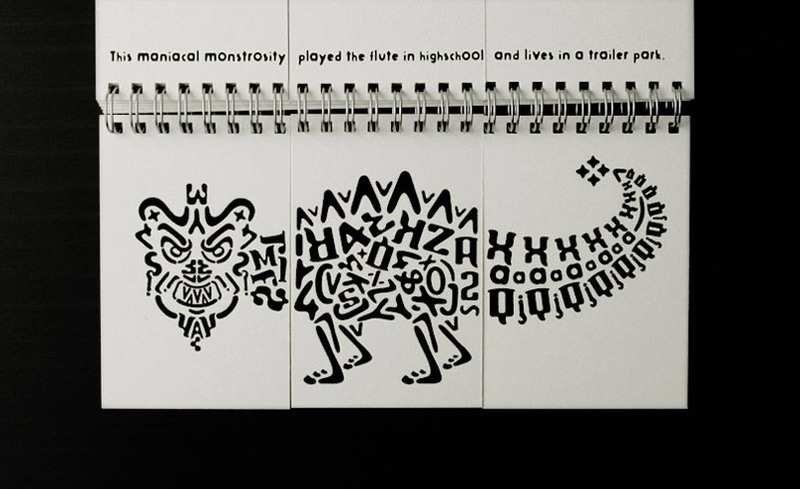 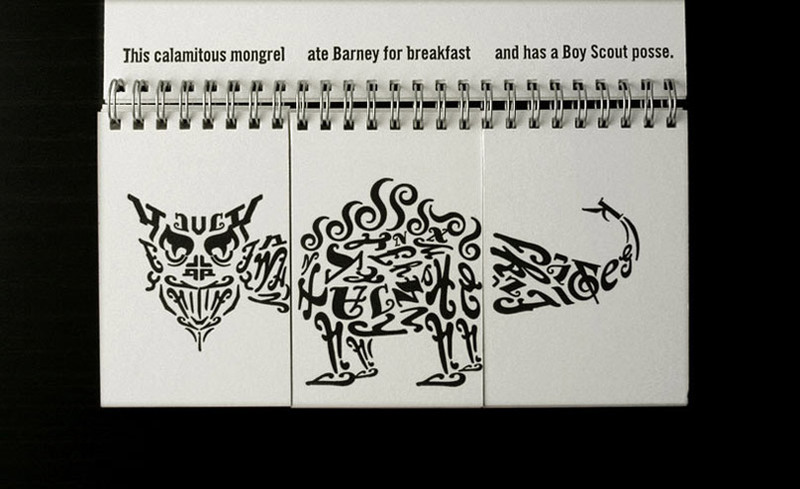 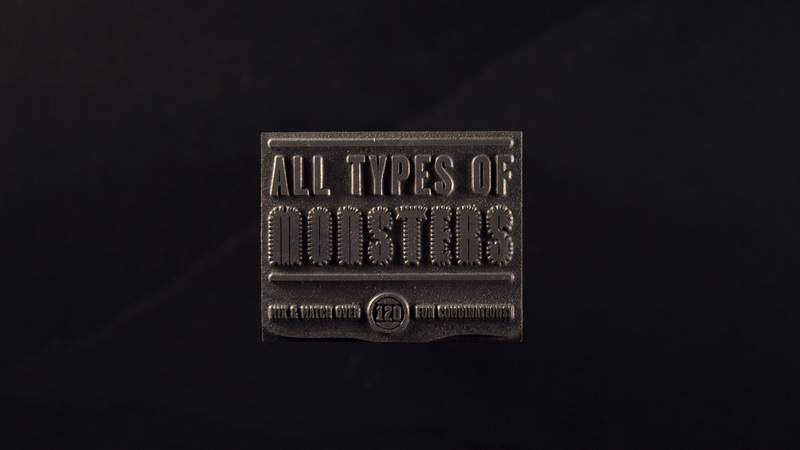 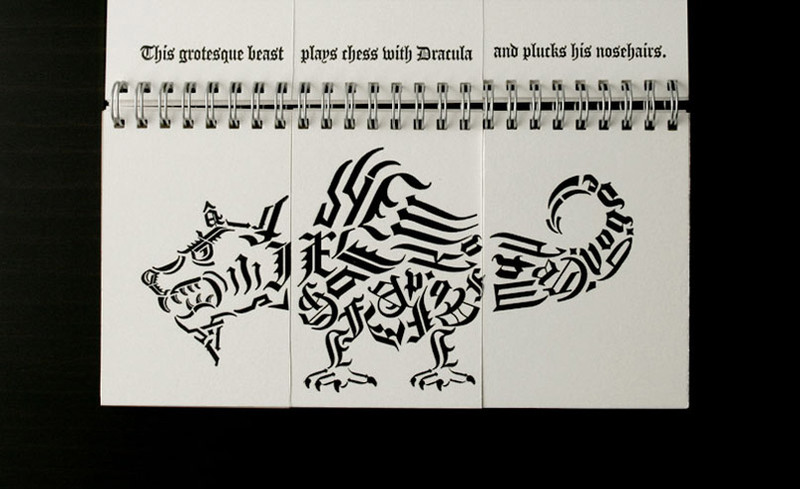 I've always liked mix and match visuals and decided monsters made out of type would be a fitting subject for this letterpress book. 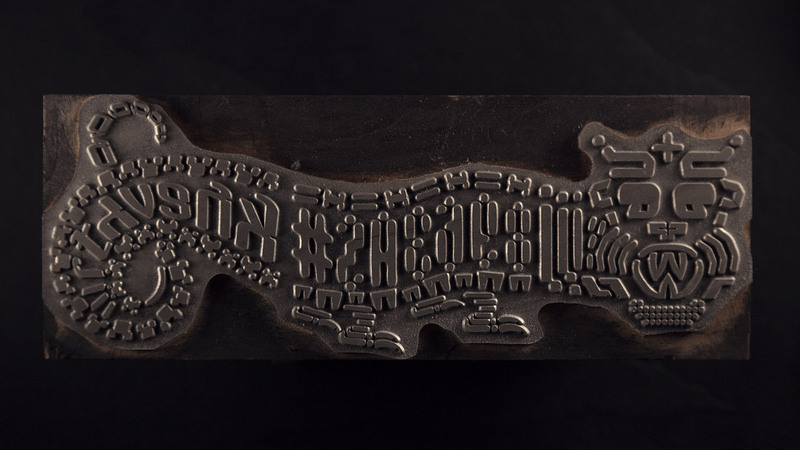 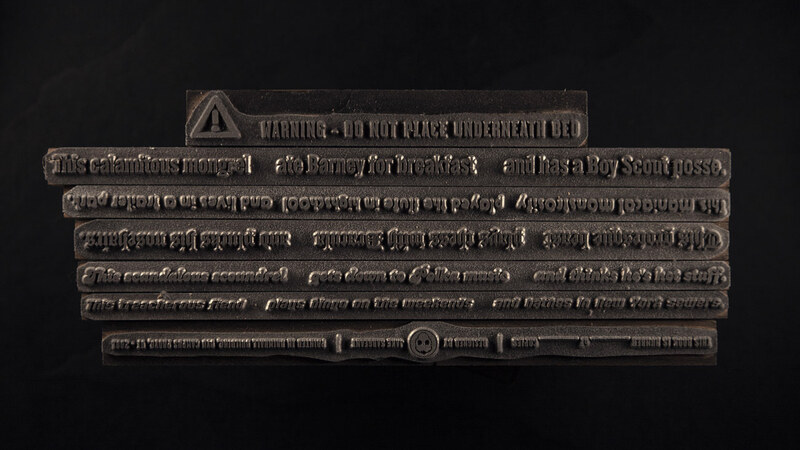 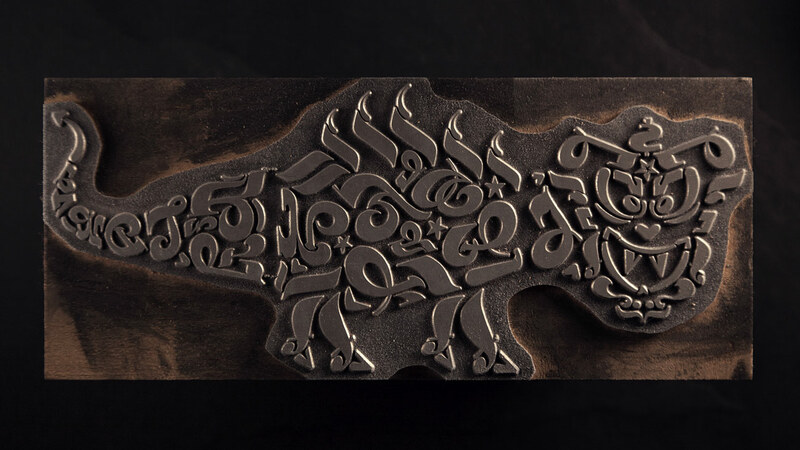 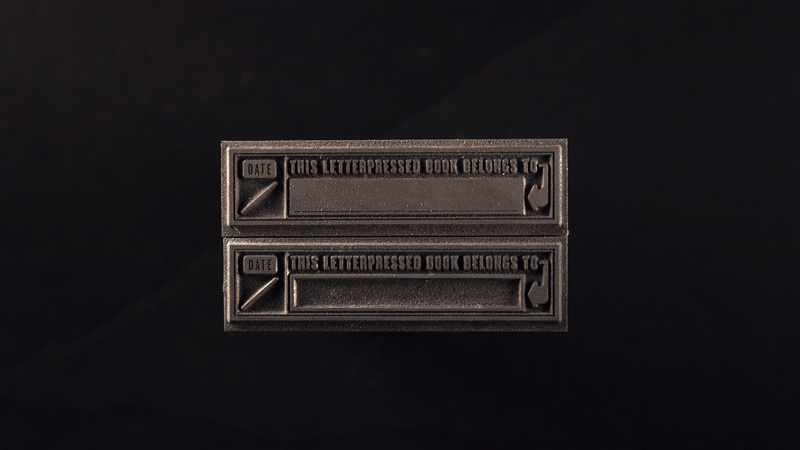 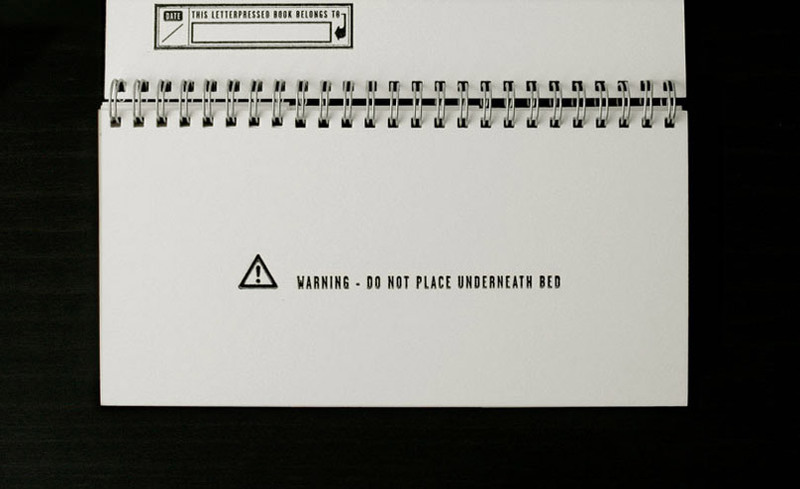 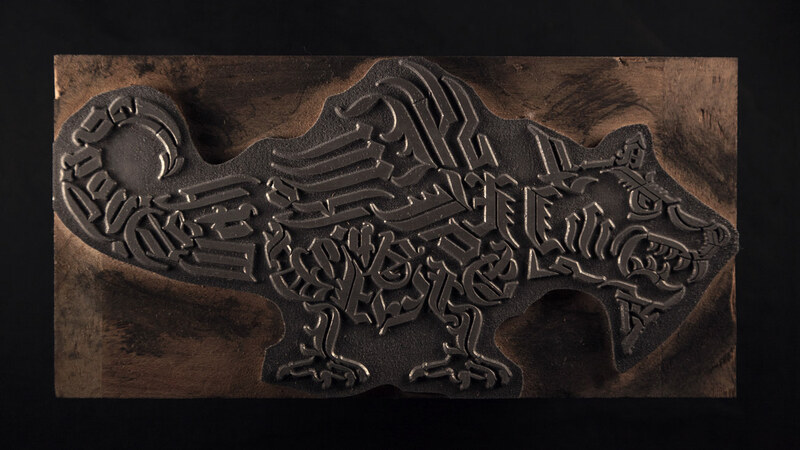 The project was a great chance to learn more about the letterpress printing process. 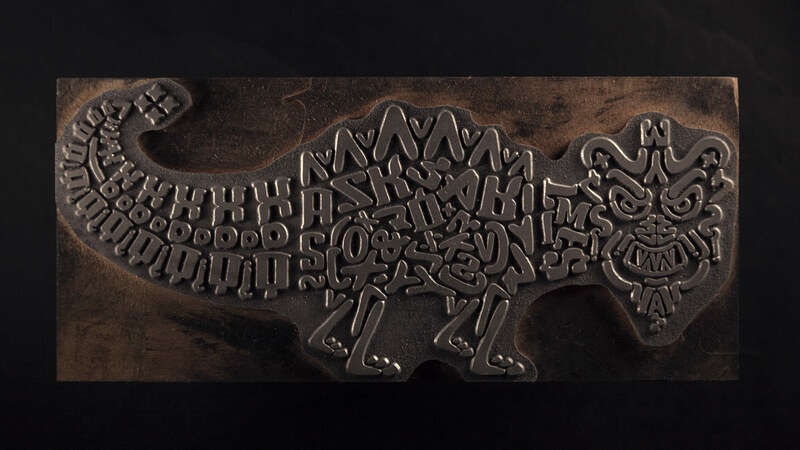 After laying out the designs in illustrator, I shipped the artwork off to Owosso Graphic Arts in Michigan and received magnesium dies of all the artwork, ready for inking and printing on a heavy paperstock. 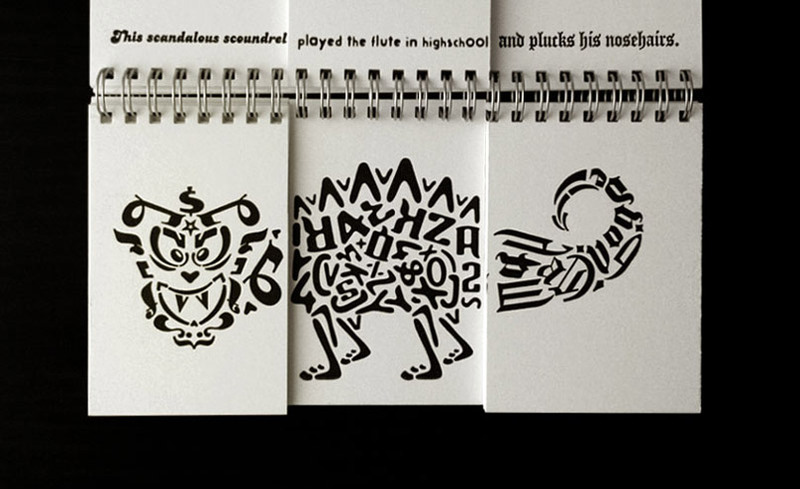 I printed a very short run of about 10 books and then had them spiral bound. 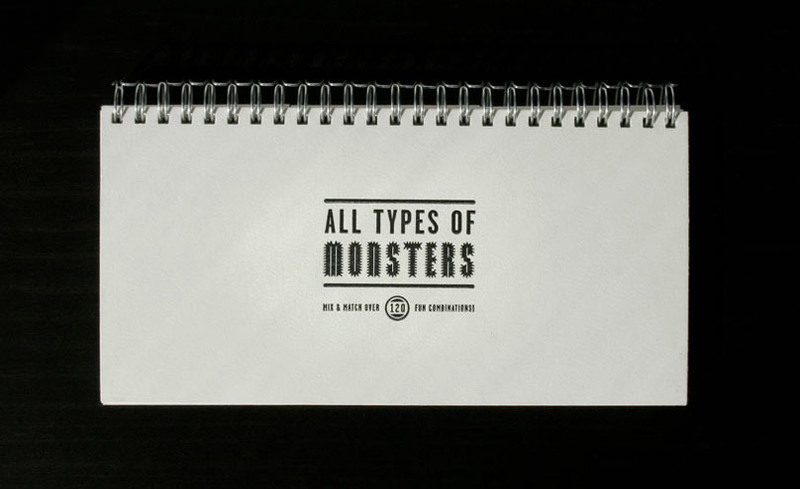 I'd love to do another print run of these with multiple colors and additional monsters. 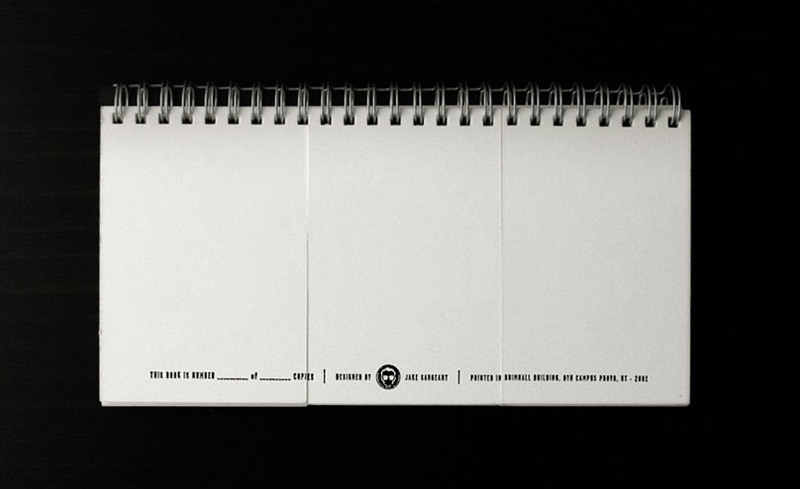 If you'd be interested in purchasing a new edition, let me know in the comments section.